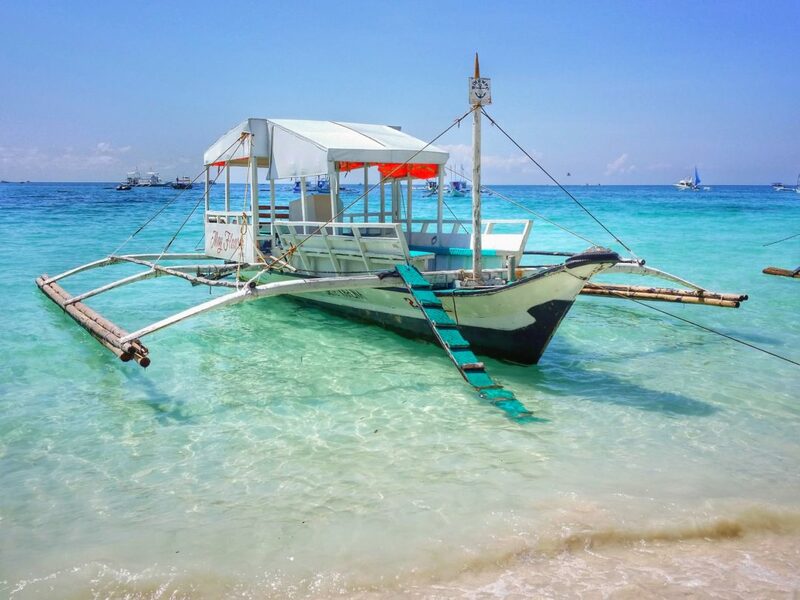 Widely known for its powder-like white sand beaches, cheap & delicious food, and friendly locals, the Philippines is quickly becoming one of the top destinations for travelers looking for a sun-soaked tropical vacation. But there’s a lot more you can do in this archipelagic country than just downing cocktails at a beach resort. With a staggering 7,600+ islands, visitors to the Philippines never run out of interesting places to see or thrilling adventures to experience. From colorful flower festivals in Baguio City, to scuba diving in Tubbataha Reef National Park (a UNESCO World Heritage site), to visiting quaint colonial sites, there’s certainly a lot to choose from. 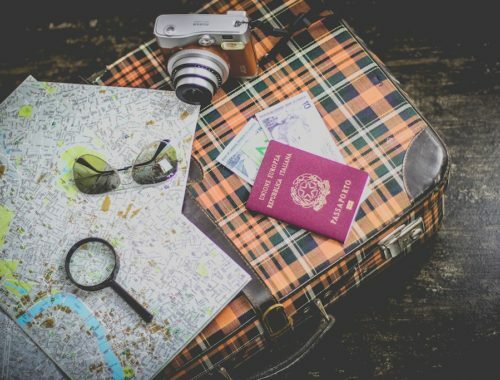 While it’s impossible to discuss everything you can see/do, we’ve made a list of the best tourist hotspots and activities in the Philippines that every traveler should check out. Joining in on one of the many festivals in the Philippines is something you shouldn’t pass up. The colorful parades, the delicious Filipino cuisine, even just the mere ecstatic celebration of the friendly locals can leave you with very fond memories. Held annually on the third Sunday of January, the Sinulog festival in Cebu is a religious celebration held in honor of the Santo Niño, the Child Jesus. 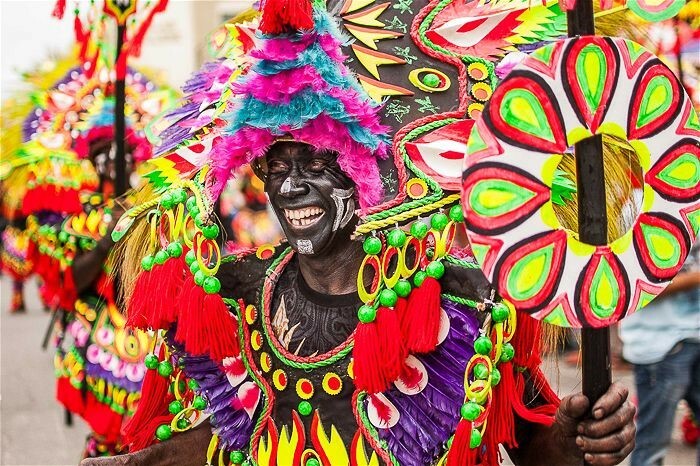 Apart from the religious aspect, the Sinulog festival is also about the exciting street parades, day-long parties, and street dancers wearing colorful costumes. The festival also features one of the best Filipino dishes the country has to offer, lechon. Lechon is a whole roasted pig slowly cooked over charcoal for hours. When the late celebrity chef, writer, and traveler Anthony Bourdain visited Cebu, he quickly fell in love with the dish and called it “the best pig, ever”. The Panagbenga festival is an annual celebration that pays tribute to the flowers blooming in the Cordillera Region in the northern part of the country. The term “Panagbenga” is a Kankanaey word which translates to “blooming season”. The festival takes place in Baguio City and lasts for the entire month of February. 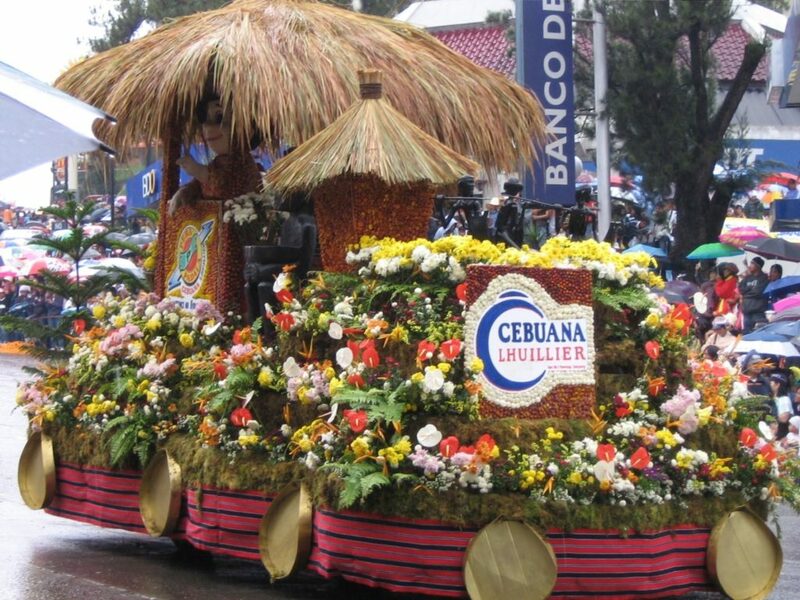 Flower-covered floats are paraded throughout the streets of Baguio. The parades also have street dancers wearing costumes decorated with, and you guessed it, flowers! The festival includes landscaping competitions and beauty pageants as well. Intramuros, also known as “The Walled City”, is a historical center and the oldest district in Manila. The three-mile-long stone wall that surrounds Intramuros was built by the Spanish back in 1571 and wasn’t completed until 200 years later. Intramuros was built to be the center of commerce, religion, and government, and to house wealthy families and government officials. 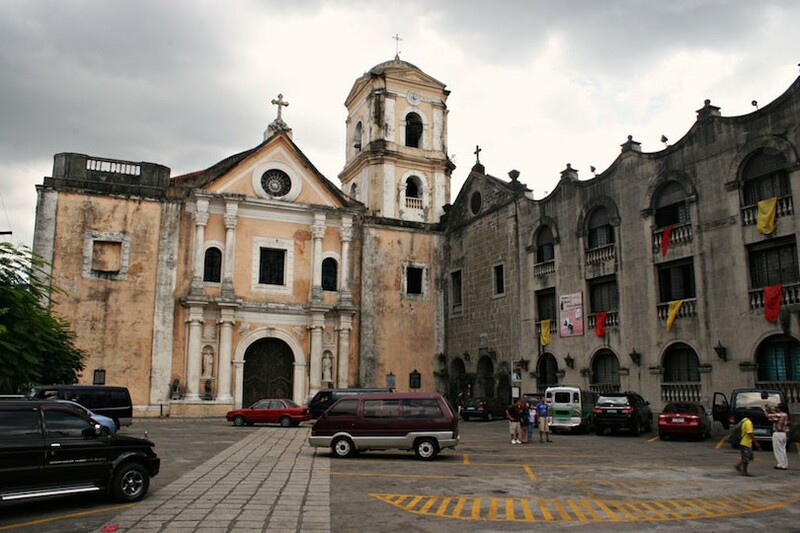 The major attractions in Intramuros are the San Agustin Church, the Manila Cathedral, and Fort Santiago. You can visit these sites either by walking or riding a horse-drawn carriage locally termed a “callesa”. 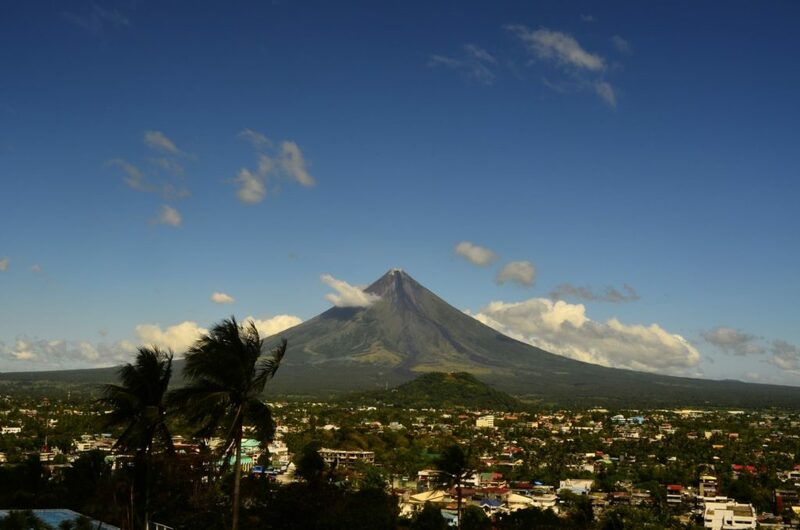 The Mayon Volcano is famous worldwide for its perfectly conical shape. Located in the province of Albay in the southern Luzon region of Bicol, travelers can choose from a plethora of activities offered here such as camping, hiking, photography, and birdwatching. One popular choice is riding an ATV to visit the Cagsawa ruins located near the volcano. The Cagsawa ruins are the remains of a 16th-century church destroyed by the eruption of the volcano back in 1814. The most recent eruption of Mayon was in February of 2018. The eruption has affected over 90,000 people and the tourism of the province. But as of today, Albay is back on its feet and so is its tourism! Sorsogon, another province in the Bicol region, is famous for spectacular waterfalls, unspoiled beaches, and spelunking activities in beautiful caves. 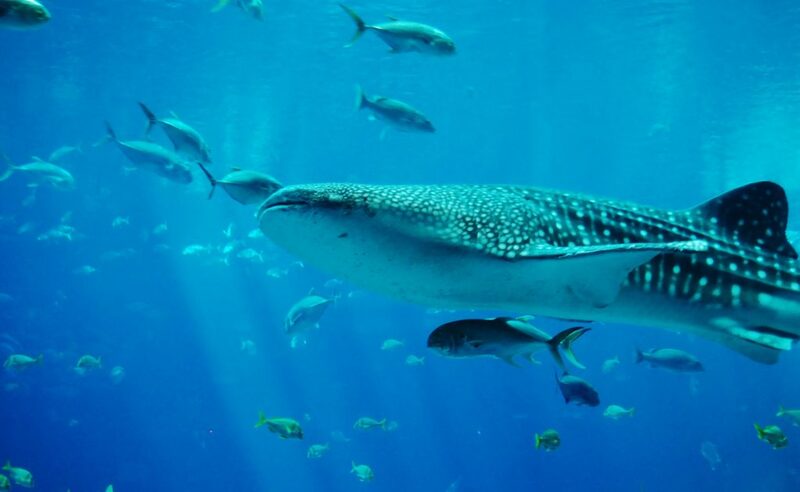 But what most tourists really come here for is the whale sharks that are found near the fishing village of Donsol. These gentle giants are accustomed to people and won’t mind if you swim near them. However, it is advised not to touch the animals because it may harm them. After a memorable snorkeling experience with the whale sharks, visitors can hire a boat to cruise along the Donsol River. Visitors can watch millions of fireflies light up the mangrove trees at the river during the nighttime. 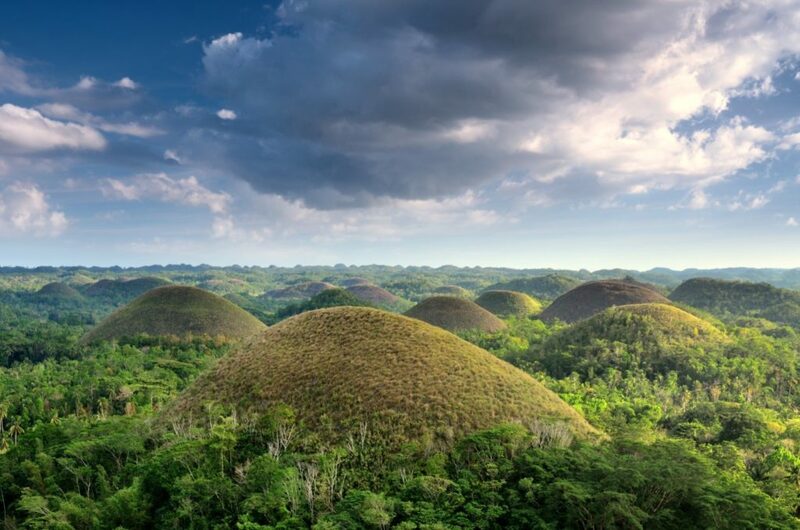 The Chocolate Hills are a natural geographic formation consisting of more than 1,700 hills that dot the island of Bohol. The size of these mounds range from 90 to 100 feet (30 to 50 meters) and are covered in grass. This grass turns brown during the dry season, giving the hills a chocolate color, hence the name. Once in Bohol, visitors can also check out the Tarsier Sanctuary. These cute nocturnal creatures are among the smallest primates in the world. The particular species of tarsier found in Bohol is endemic to the region. Situated in the middle of the Sulu Sea, the Tubbataha Reef spans almost 100,000 hectares and contains some of the richest marine biodiversity in the world. 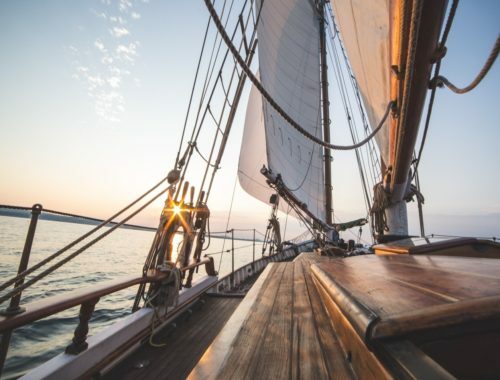 Given that the location is 14 hours away from land, only live-aboard boats can reach the reef. 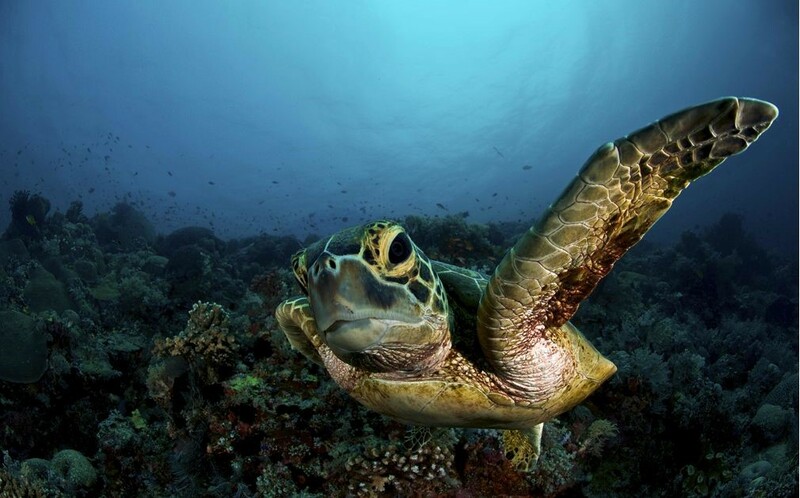 Dive excursions are also limited, running only from March to June when the sea conditions are safe enough for sailing. 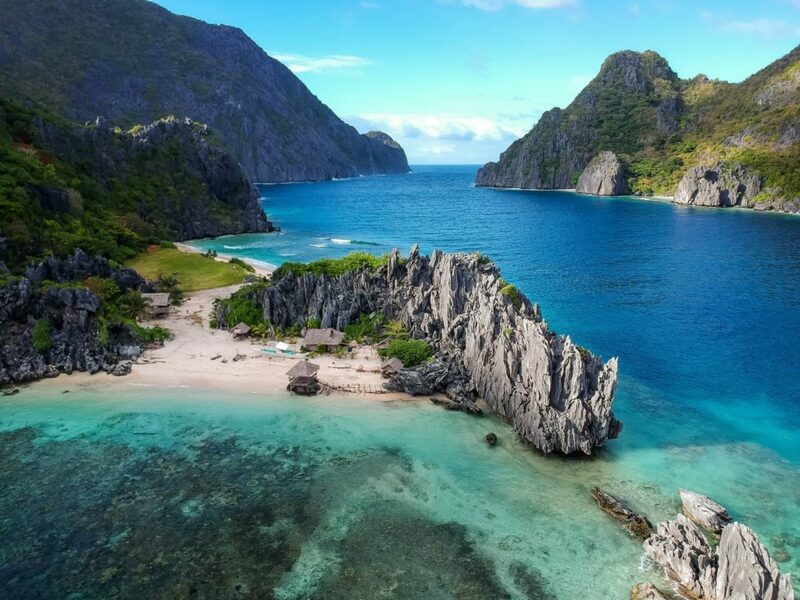 Limestone rock formations, white powder-like beaches, and clear turquoise water make El Nido worthy to be considered one of the best island destinations in the world. The “50 shades of blue” of El Nido’s water and its lush green trees make the place so picturesque that you may pinch yourself to make sure you’re not dreaming. 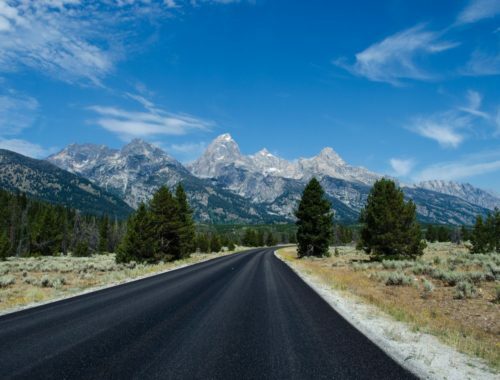 Some travelers even call it “an out of this world paradise”. The tour plans offered in El Nido bring tourists to the several islands scattered around the area, and it will also take you to lagoons, caves, and coves. Since we’re talking about Palawan, the Puerto Princesa Underground River is also worth mentioning. Located just 200km away from El Nido, this underground river is one of the longest in the world. Using paddle boats, visitors can venture down the river to marvel at the rock formations inside the cave. The destinations and activities listed here are only the most popular things awaiting visitors to the Philippines. With several thousand islands, there are many more hidden gems in the Philippines waiting to be explored. 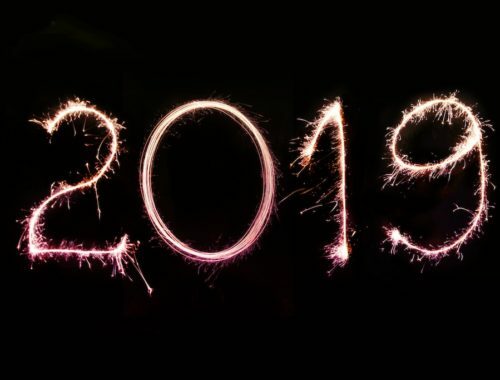 Now make your plans and go!